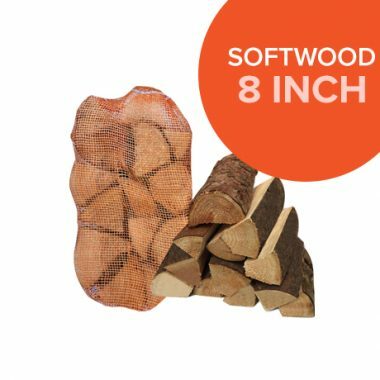 I don’t normally leave feedback, but on this occasion I had to, really good customer service, the Wood is amazing and the delivery man was superb. 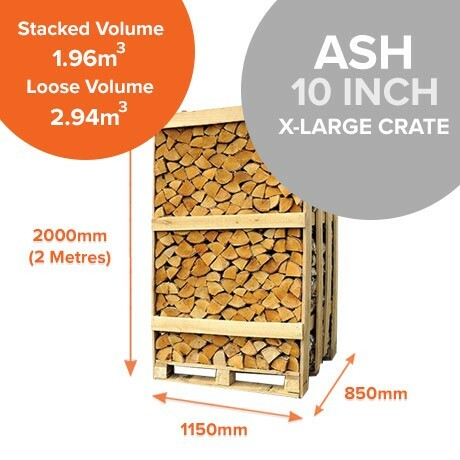 You get a lot of wood in a 2 meter crate, think this will last all winter. 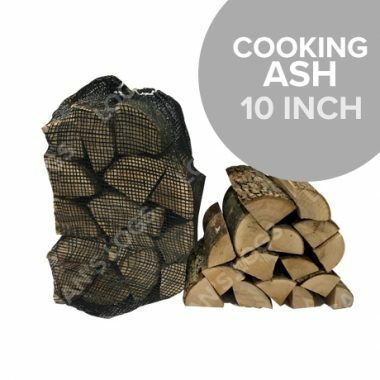 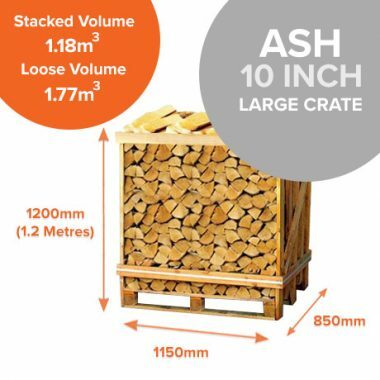 Had my 2 meter crate of Ash delivered yesterday, I was very impressed with the quality and quantity, will be back for more soon, thank you Logans. 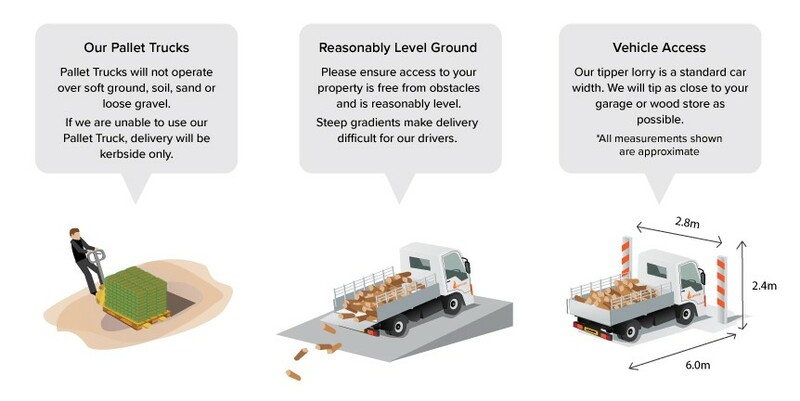 This is the way to buy wood, in a 1 meter crate, clean and the crate keeps all the logs in one place in my garage, very pleased.